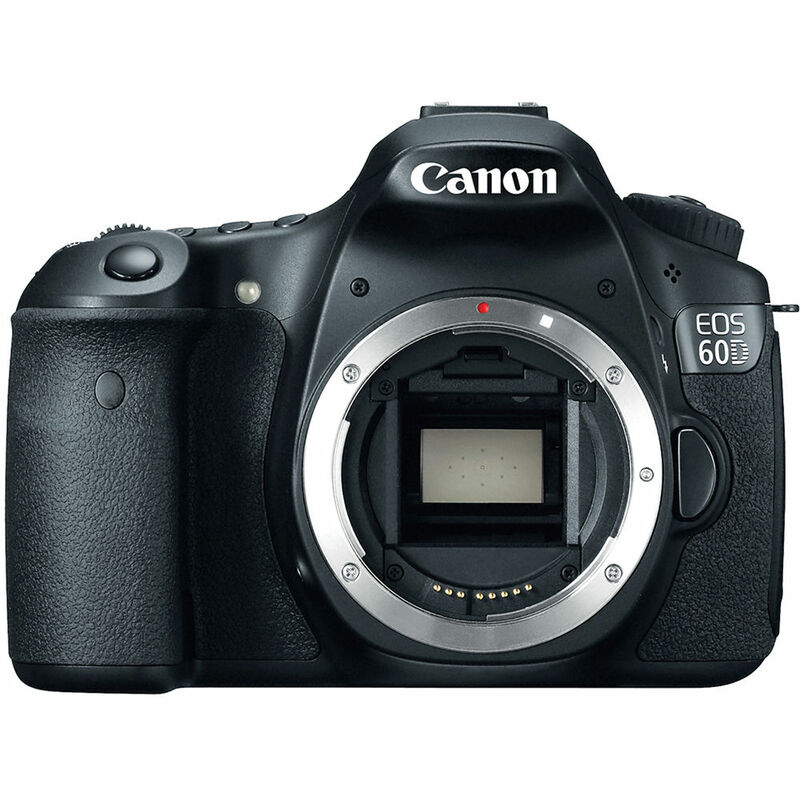 Hot Deal – Canon EOS 60D for $549 ! eBay.com top rated seller 6ave has a great deal on Canon EOS 60D. Regular price for Canon EOS 60D is $699.00 at most US stores. ← Hot Deal – Canon EOS 7D for $794 !